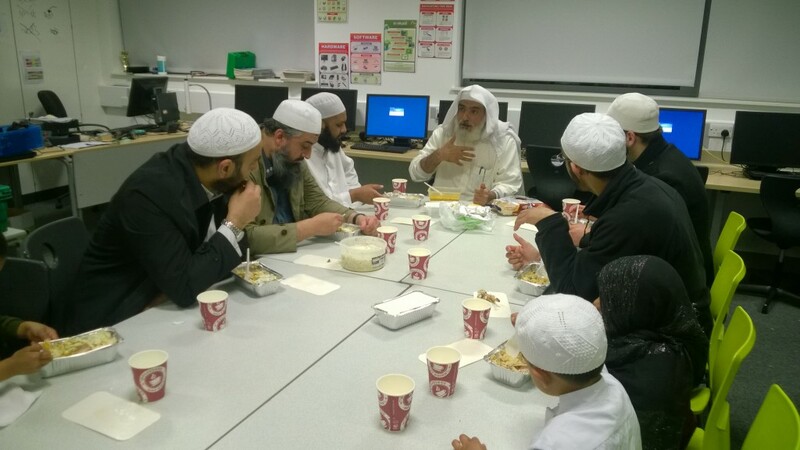 Those in the UK from an Indo-Pak background will be familiar with the Khatam al-Quran events where the family hosting at times have to “hire” the local Hafiz sahib or Imam to attend towards the end of the gathering so that the reward of the recital can be rewarded to the soul of the deceased. How prevalent the “hiring” of above mentioned figures is I do not know, but it is of concern to me that families seem totally unprepared regarding how to go through the “ritual” of donating reward of recitation. What should be clear is that it is something which in essence a very simple matter and does not require the service of experts to conduct the service. 1. 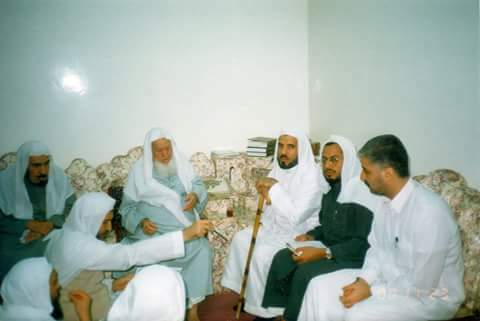 Prayers relating to donating the recitation of the Quran to the deceased from the works of: Shaykh Abu Bakr al-Mulla and Shaykh Abdullah al-Khatib al-Jafari, both hailing from the city of al-Ahsa. 2. An inclusion of a few comprehensive prayers from the above mentioned texts which are not related to donating reward, but rather asking for goodness in this world and the next. 3. Inclusion of the Arabic text of the prayers which were available to me at the time of translation. It is clear that the Arabic text is need of revision and tidying up, InshAllah when this happens we will accordingly update the attached file. 4. This text can still be read for any donation of reward of recital, even if a complete Khatam al-Quran has not taken place. A very slight change in the wording at the beginning might be needed though. 5. The translation was undertaken in haste in order for recitation at a gathering of Khatam al-Quran in Ramadan. It is hoped that it will be reviewed in the near future inshAllah. 6. The Quranic verses at the beginning were included by the authors due to their immense virtue and have been included here. The prayers have been translated in to English, and readers have the option of just reading the translation of the prayers in gathering should they so wish. 7. Being that the time of the Khatam al-Quran is also a blessed time where supplications are accepted, readers might also wish to combine the prayer linked below with the text Beneficial Prayers of Shaykh Abu Bakr al-Mulla which can be found on this site. It is hoped that the text linked to below (in red) will enable people to donate reward of recital to the deceased with ease and peace of mind, whether individually in private or in gatherings. Please find a link below to a text entitled Beneficial Prayers, which was compiled by Shaykh Abu Bakr al-Mulla from Mulla Ali al-Qari’s Al-Hizb al-Azam. It was the habit of the compiler to recite these prayers in the middle of the night when he would awaken to worship. We are presenting this Beneficial Prayers draft translation here at this time for gathering of Mid Shaban for those who might wish to take benefit from the text. As pointed out the text is in need of significant revision, but is inshAllah useable. With Ramadan approaching I thought it might be useful to upload a document I worked on back in 2009. 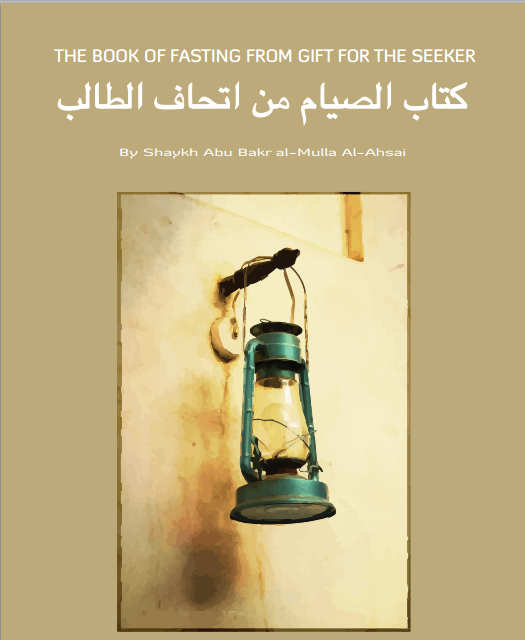 Please find a link to the excellent beginners text on Hanafi fiqh entitled Ithaf al-Talib along with its commentary Minhaj al-Raghib. 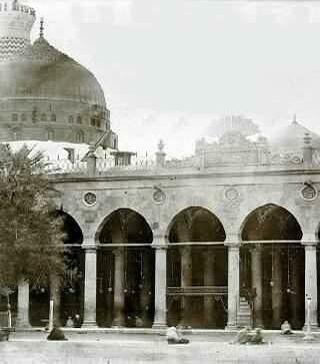 There are selections of this text on this site in a draft form, however I believe Shaykh Zaqir Adam from the Dar al-Arqam organisation in Leicester is working on a comprehensive translation of this text.